We run arts and crafts events, exhibitions and pop-up shops in venues across Bristol to celebrate, showcase and promote the region’s unrivalled artistic talent. Working with a huge range of quality makers, including illustrators, painters, jewellers, designer-makers, sculptors, and photographers, our events are a diverse, dynamic and unmissable celebration of Bristol’s creative heartbeat. Last year we turned ten and oh what a decade of fun we have had! 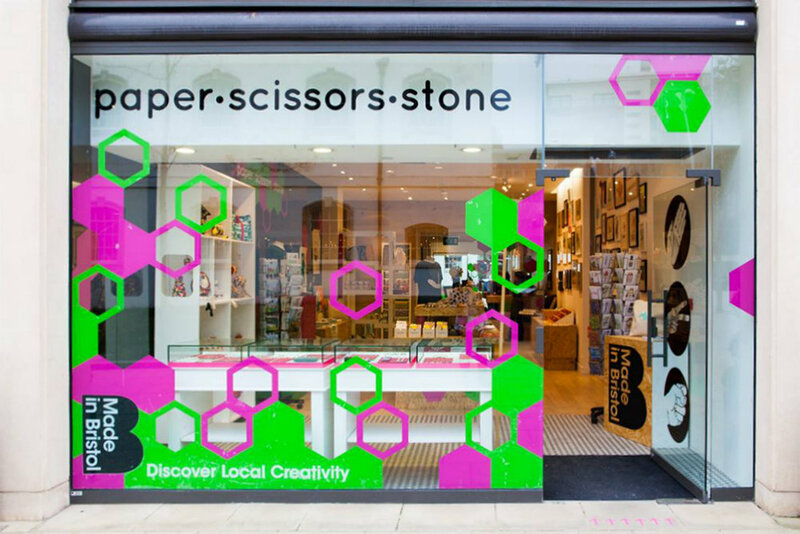 Here is a mini recap of some past projects and events: HOME Shop, SPRINGFEST, Paper Scissors Stone, Made in Britain, Makers' Fair at Bristol Museum, Christmas Design Temporium, Lab Shop, The Print Shop, The Harbourside Market & Tobacco Factory Market.